Put the chicken, onion and clove garlic in a pan and cover with cold water; season with salt ands pepper. Bring to the boil over a high heat. 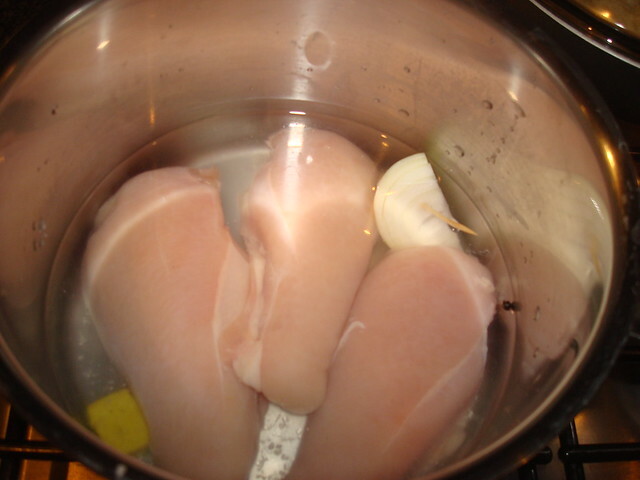 When the water comes to a boil reduce to low heat until the chicken is cooked (about 40 min). 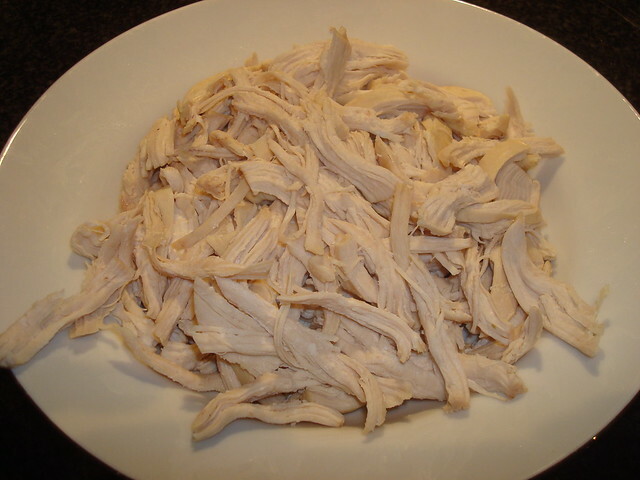 When the chicken is cooked shred the meat. 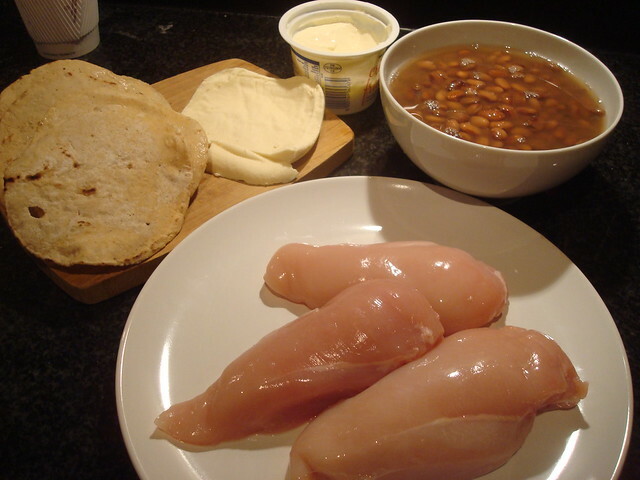 Blend the cooked beans and add enough bean broth to form a creamy sauce. 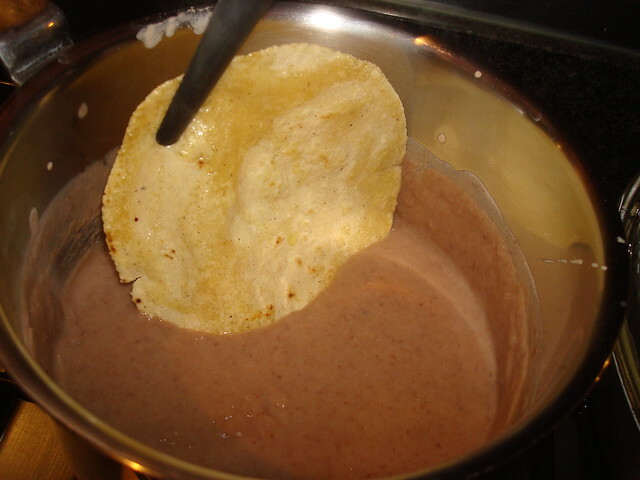 In a saucepan with a little oil or lard (and chipotle chili if you want a hot sauce) cook the bean puree until heated. 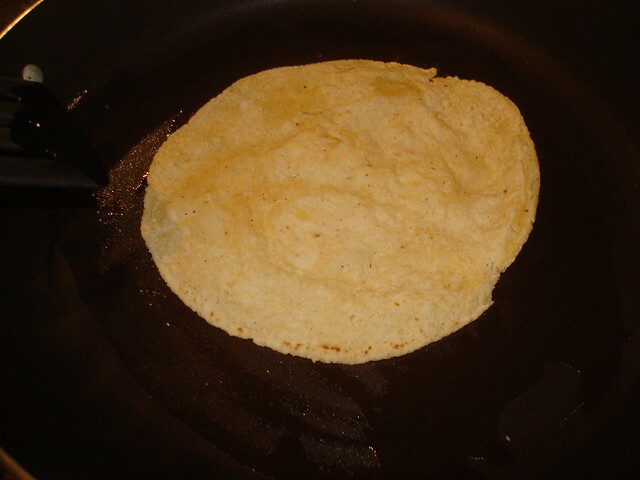 In a saucepan put a little oil and lightly fry the tortillas in each side, no more than 20 sec. each side. 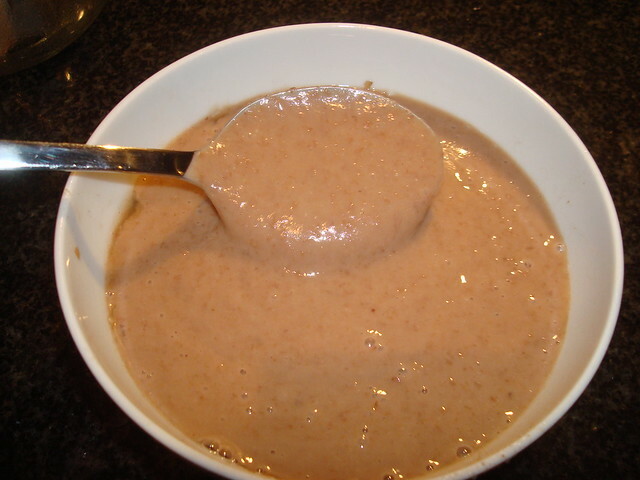 Deep the tortilla into the bean sauce. 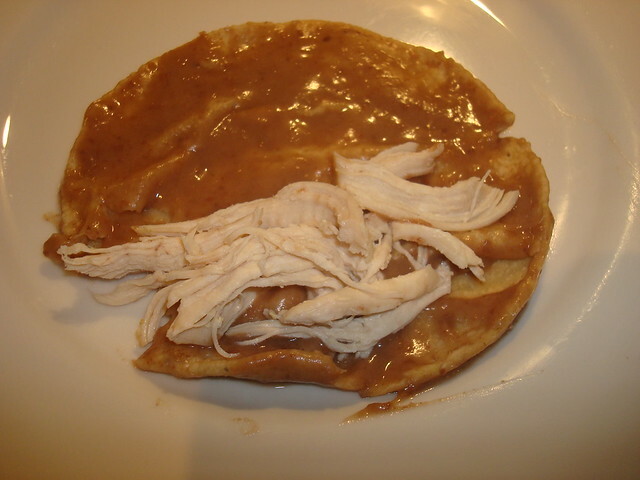 Fill with the chicken and fold half the tortilla. 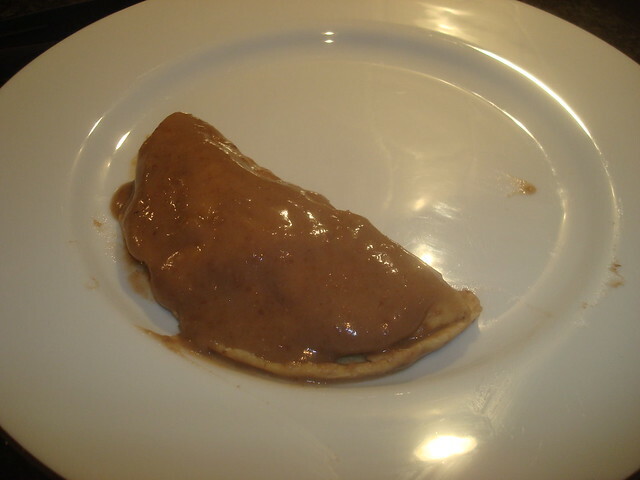 If necessary cover with more bean sauce. 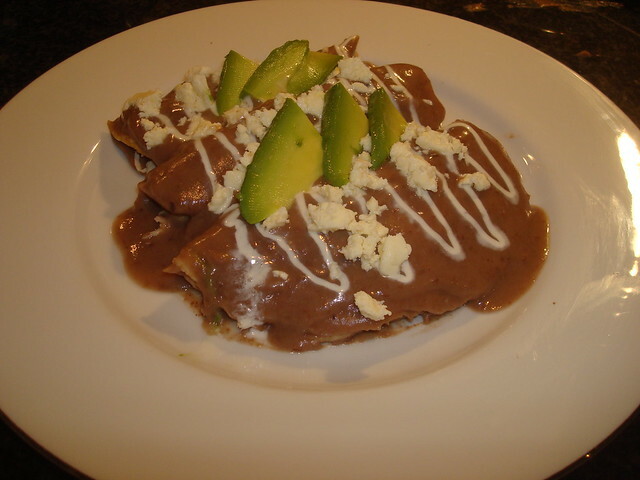 Top with cream, cheese and avocado, and enjoy!